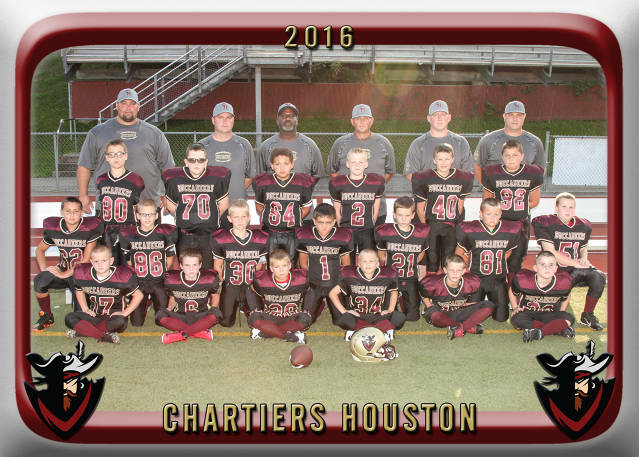 Welcome to the Chartiers-Houston Youth Football Association website. 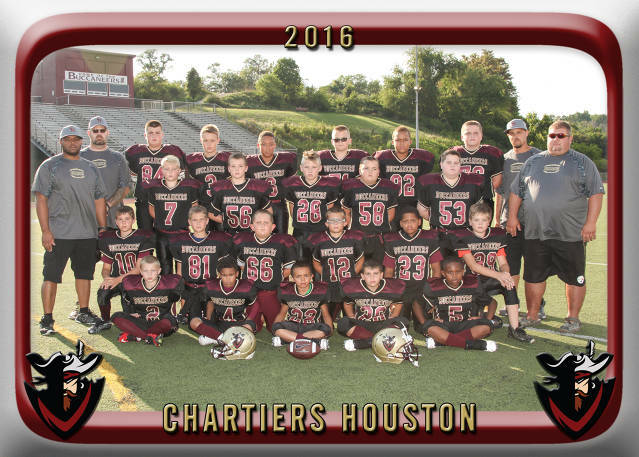 We participate in the WGYFL. 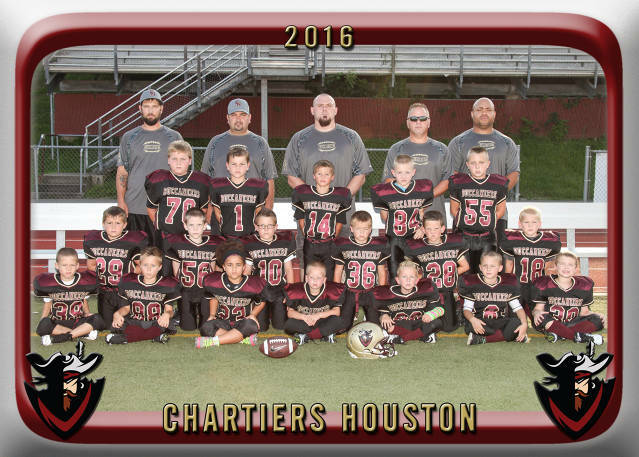 Our program consists of DIII Team (K - 2nd Grades), DII Team (3rd & 4th Grades), & DI Team (5th & 6th Grades). Thanks for stopping by and please feel free to email me with any questions or information. Check out the fan shop on our page. They have some nice gear and we do get percentages of all purchases as a fundraiser.